For the 2018-19 school year, there are 7 top public schools in Churchill County, Nevada, serving 3,763 students. Churchill County, NV public schools have a diversity score of 0.47, which is equal to the Nevada average of 0.47. The most diverse school district in Churchill County is State-sponsored Charter s School District. 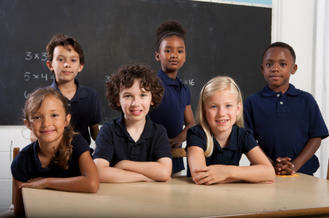 Read more about public school diversity statistics in Nevada or national school diversity statistics. Minority enrollment is 36% (majority Hispanic) and the student:teacher ratio is 20:1.